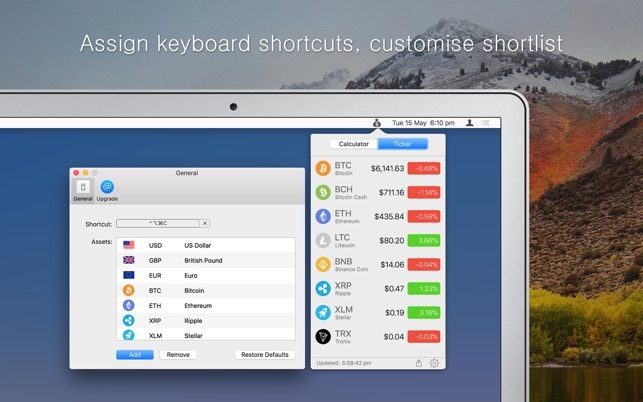 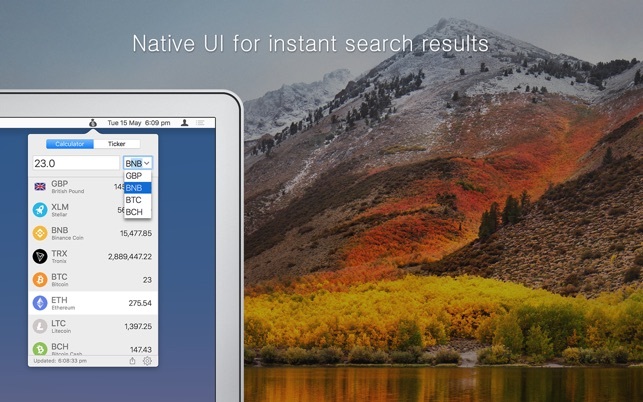 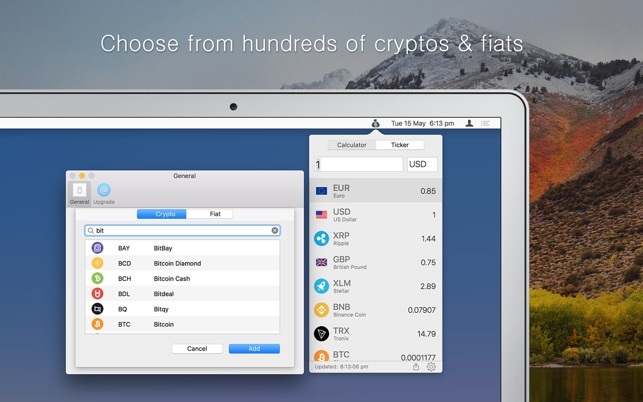 Crypto Tools Pro is a handy menu bar app to convert between fiat currencies and cryptos. 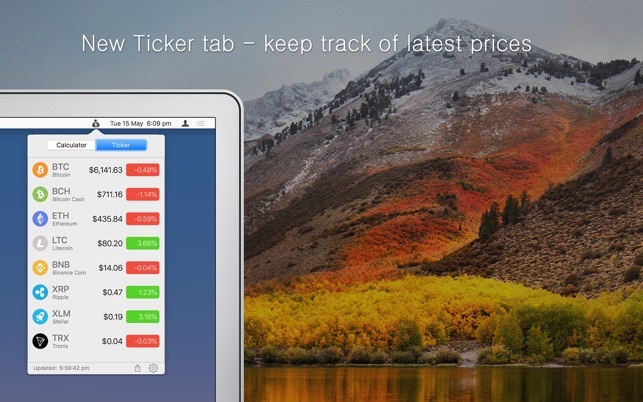 Also features a live ticker feed. 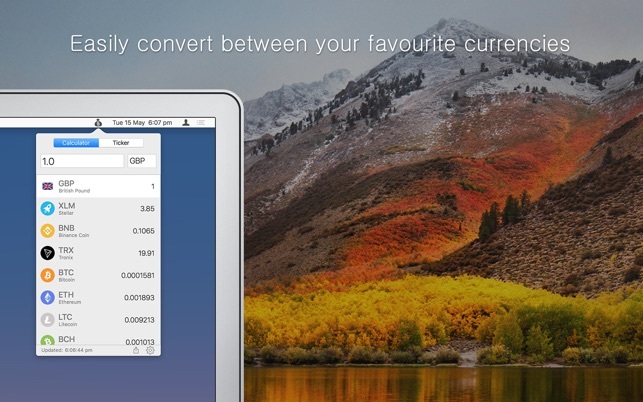 Get the latest exchange data live in your menu bar.